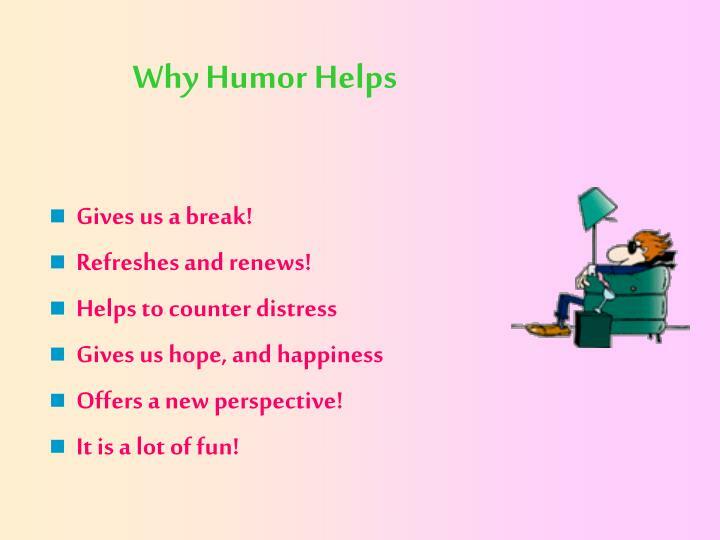 Do you use humor to help with stress? 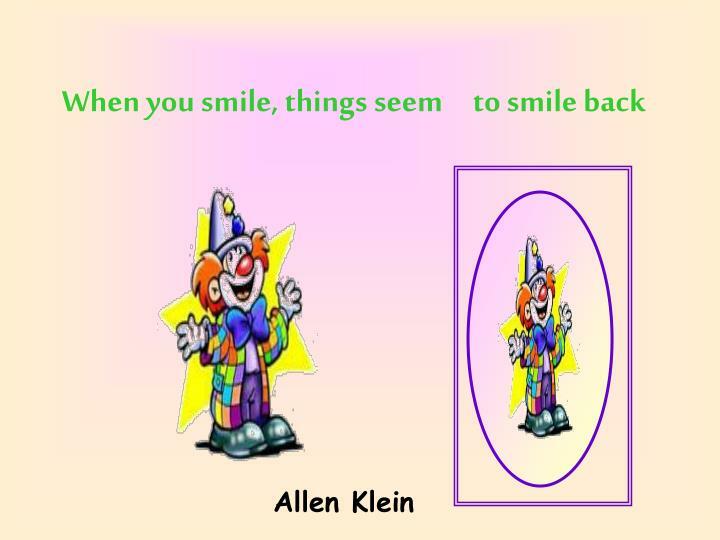 Is it something you lost? 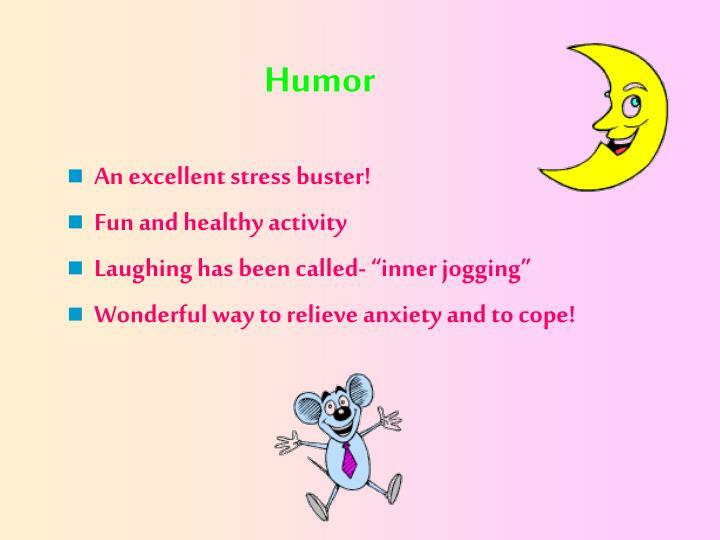 Wonderful way to relieve anxiety and to cope! 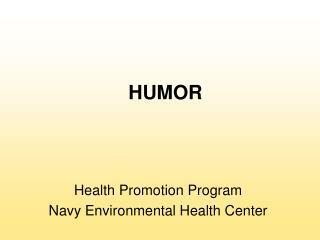 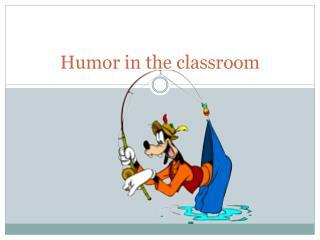 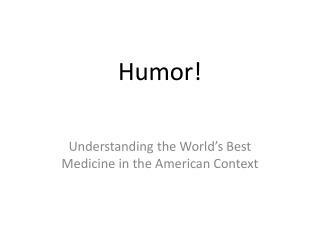 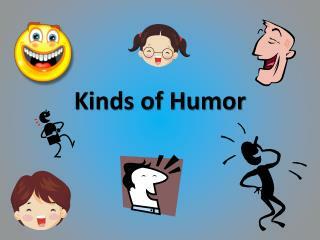 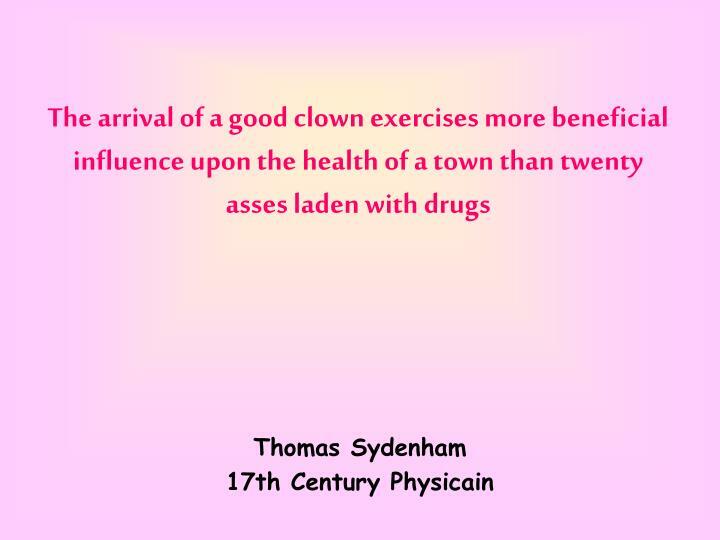 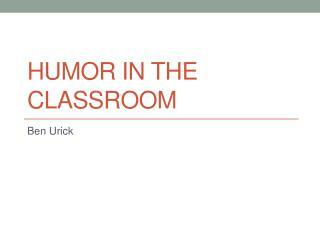 Experts say that humor- lowers pain threshold, boosts immune system, and may burn calories. 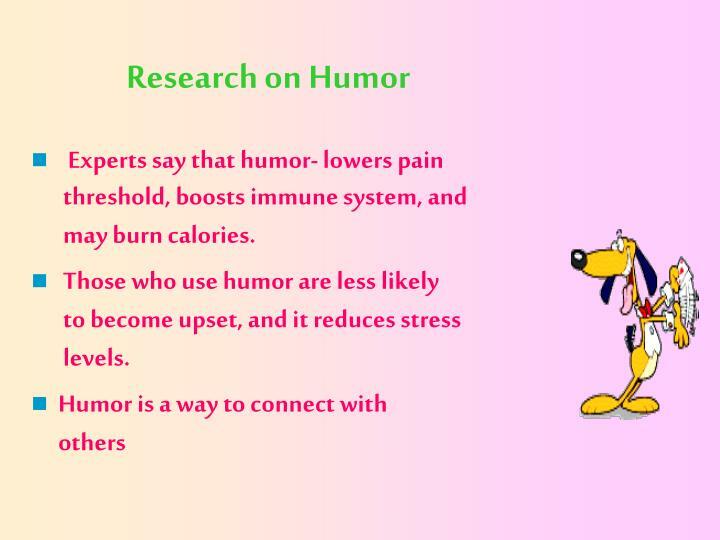 Those who use humor are less likely to become upset, and it reduces stress levels. 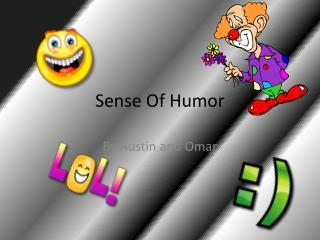 You cannot deal with the most serious things in the world unless you understand the most amusing. 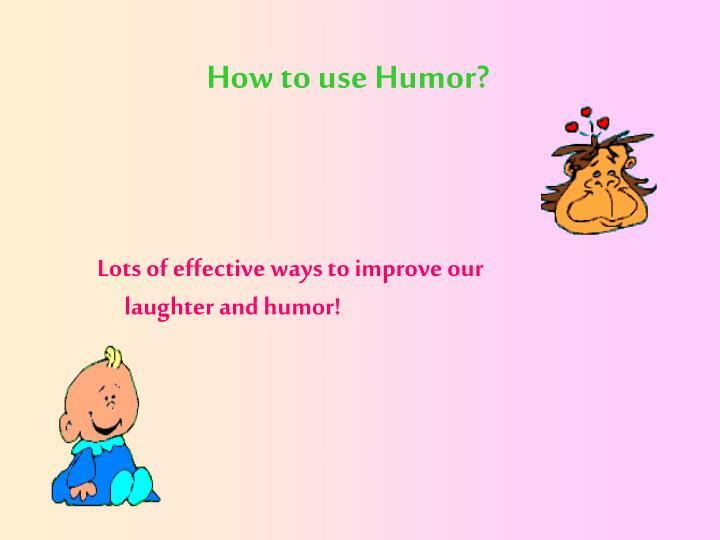 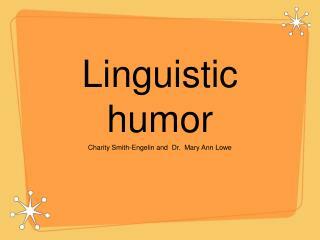 Lots of effective ways to improve ourlaughter and humor! 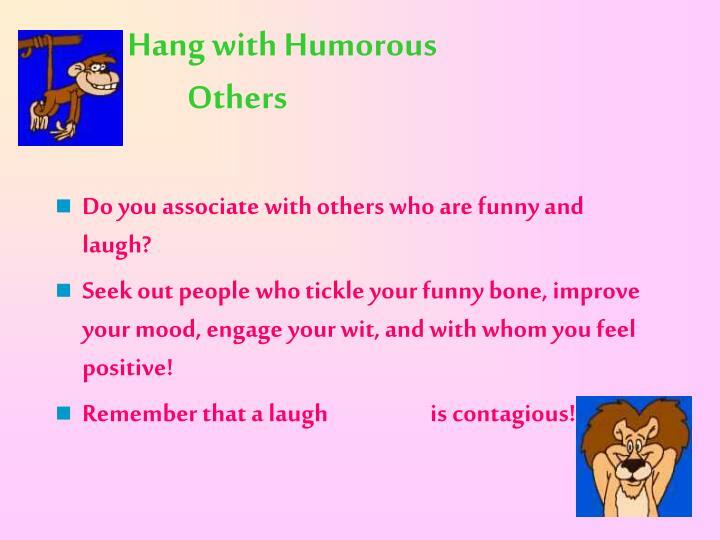 Do you associate with others who are funny and laugh? 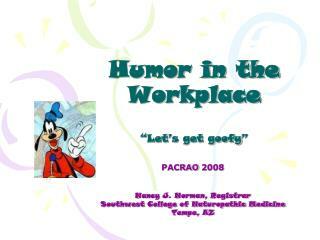 Seek out people who tickle your funny bone, improve your mood, engage your wit, and with whom you feel positive! 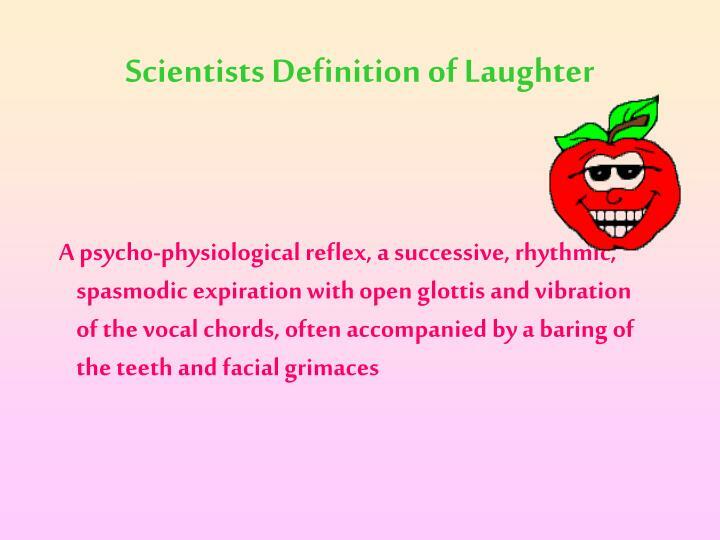 Remember that a laugh is contagious! 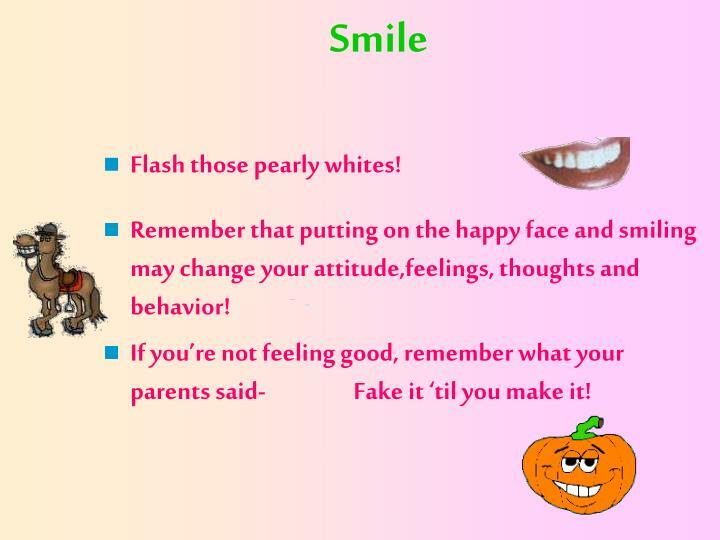 Remember that putting on the happy face and smiling may change your attitude,feelings, thoughts and behavior! 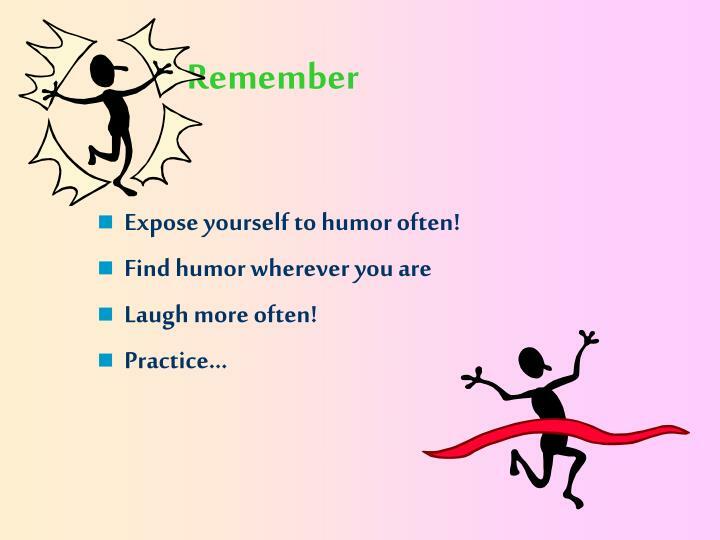 If you’re not feeling good, remember what your parents said- Fake it ‘til you make it! 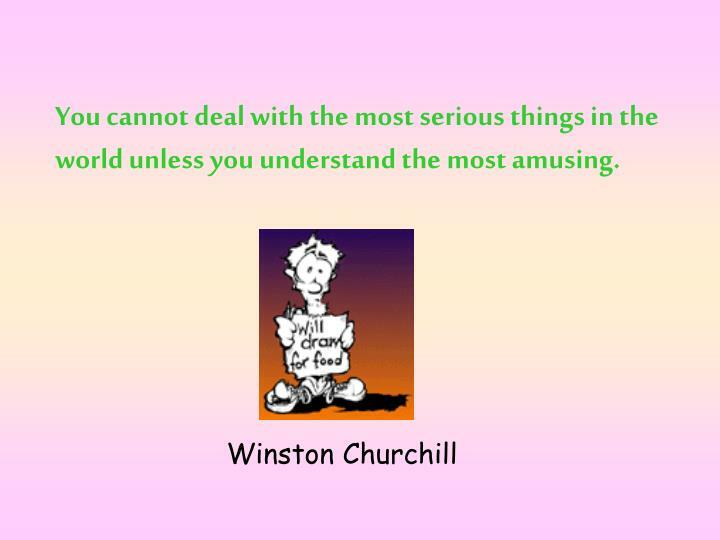 How often do you take everything too seriously? 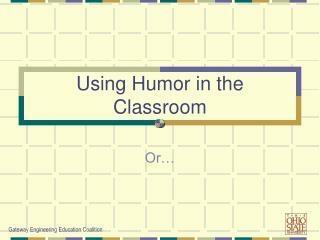 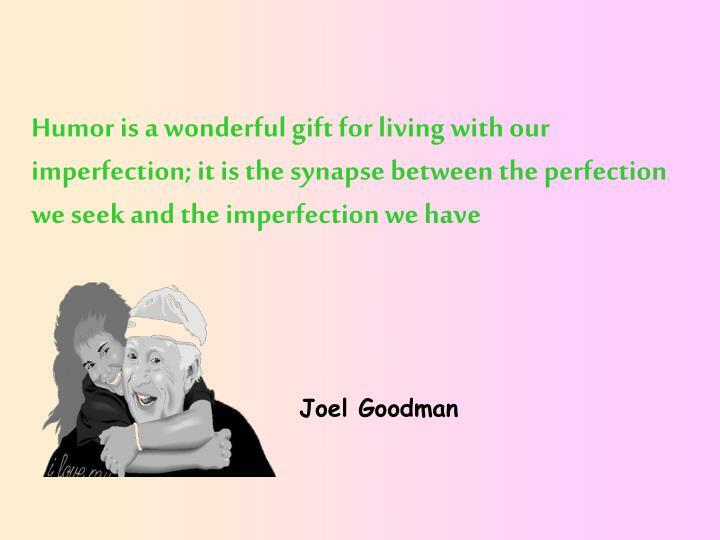 Can you poke fun at your mistakes, seriousness and perfections? 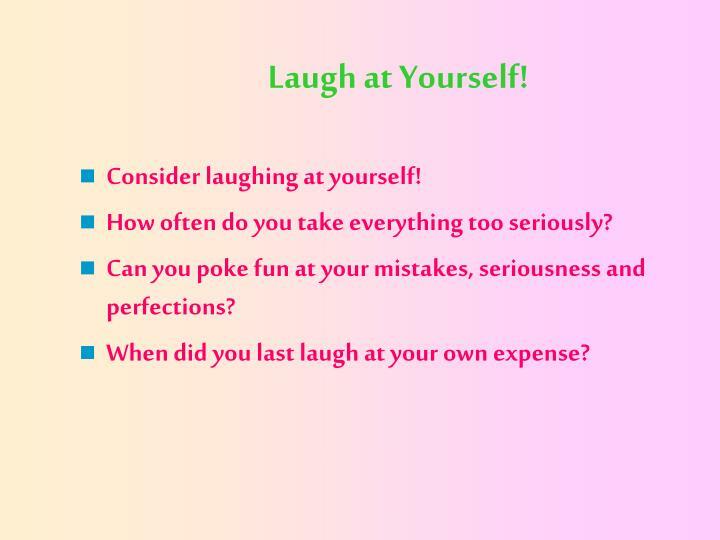 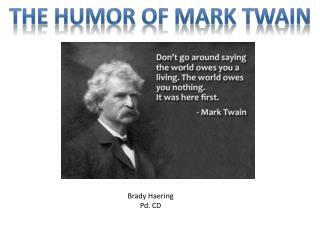 When did you last laugh at your own expense? 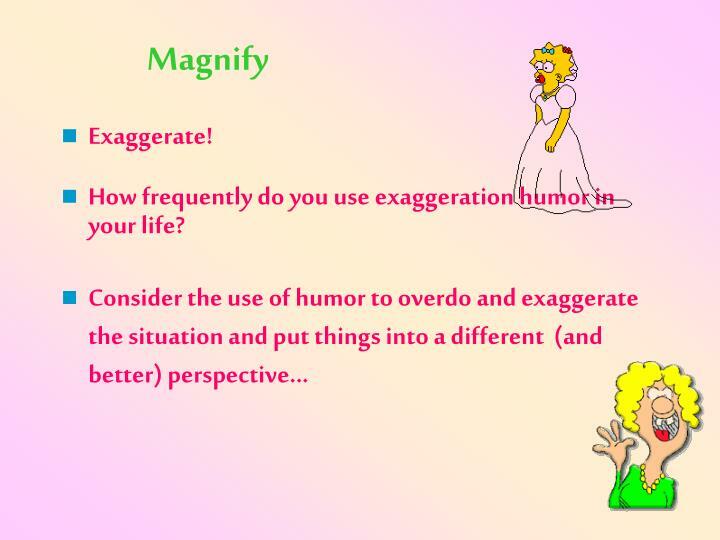 How frequently do you use exaggeration humor in your life? Is there humor to be found in your bumps and lumps? 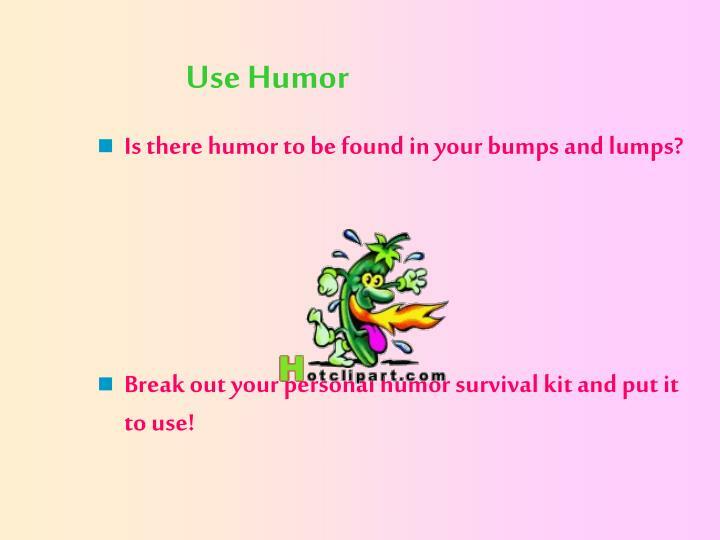 Break out your personal humor survival kit and put it to use! 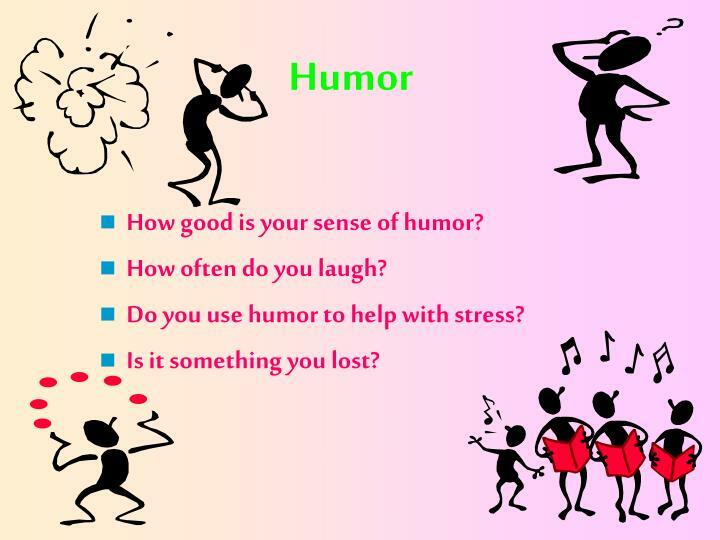 Some types of laughing and humor may be harmful to you and others! 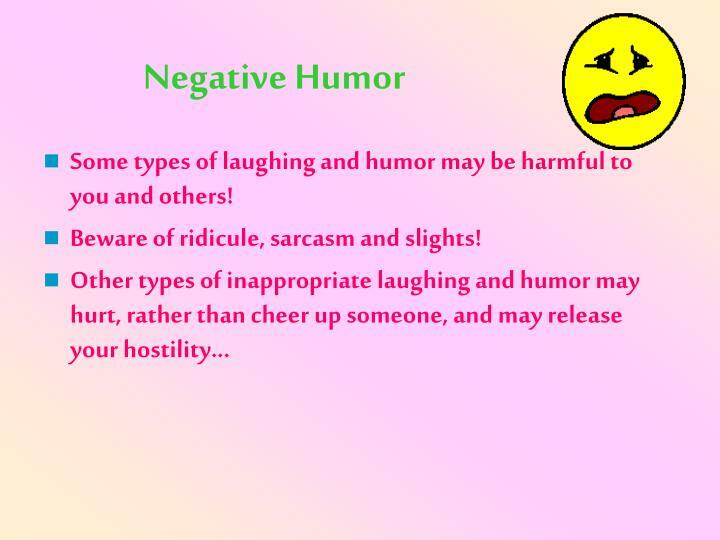 Beware of ridicule, sarcasm and slights! 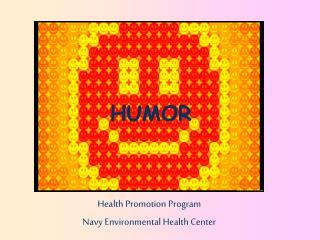 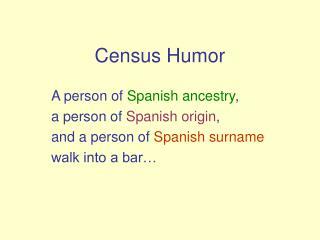 Expose yourself to humor often! 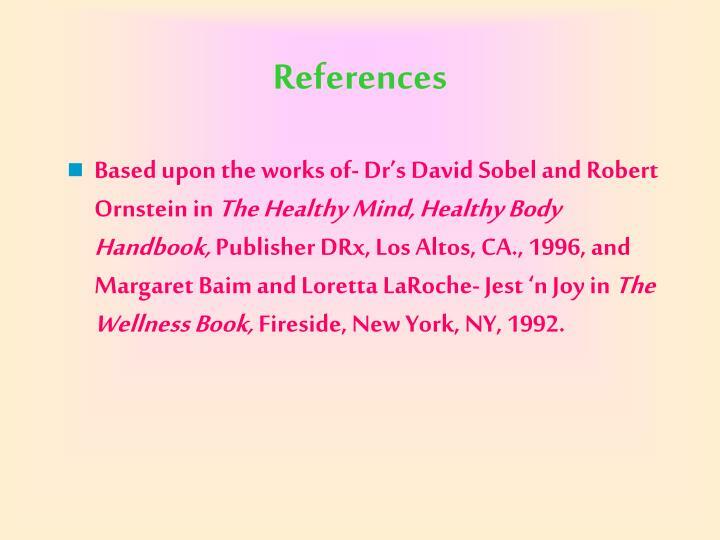 Based upon the works of- Dr’s David Sobel and Robert Ornstein in The Healthy Mind, Healthy Body Handbook, Publisher DRx, Los Altos, CA., 1996, and Margaret Baim and Loretta LaRoche- Jest ‘n Joy in The Wellness Book, Fireside, New York, NY, 1992. 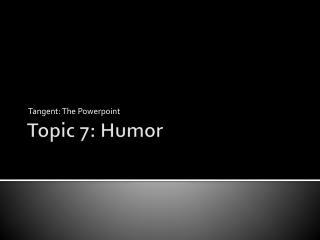 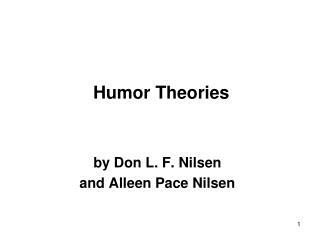 Humor Theories -. 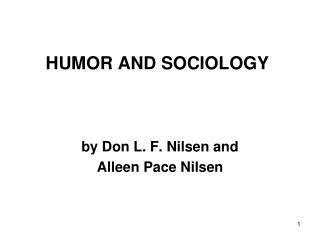 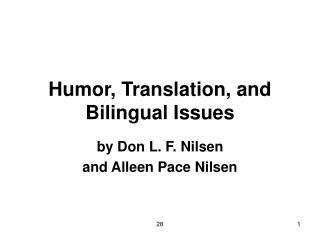 by don l. f. nilsen and alleen pace nilsen. 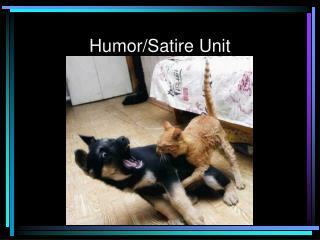 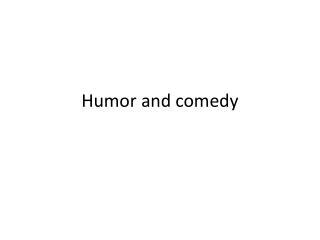 the nature of humor. 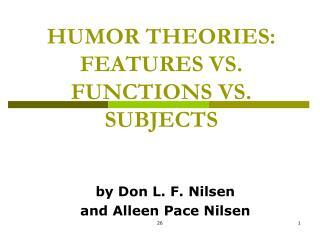 features = characteristics functions = the purpose(s) subjects = the topic(s). 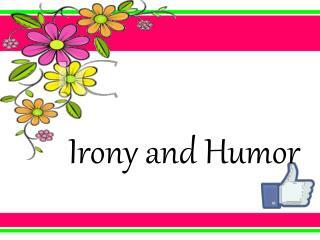 an important feature of humor is incongruity and incongruity res0lution. 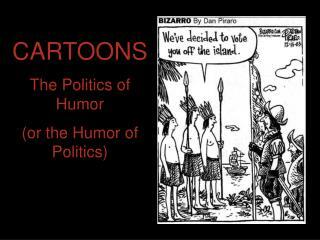 CARTOONS The Politics of Humor (or the Humor of Politics) -Cartoons the politics of humor (or the humor of politics). 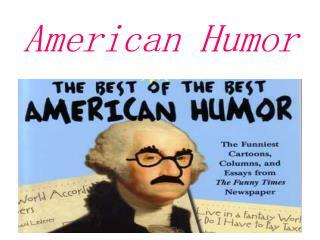 caricatures of prominent democrats.